“Do you have anything hotter?” It’s a question commonly asked of Pizza Hut staff in the UAE, a place populated by a broad range of people from different cultures, backgrounds and ethnicities. While everyone loves a delicious pie loaded with cheese, encircled by a toasty crust and topped with yummy ingredients, some of us like things a little hotter. Finally, Pizza Hut has answered that call with three delicious additions to its menu. 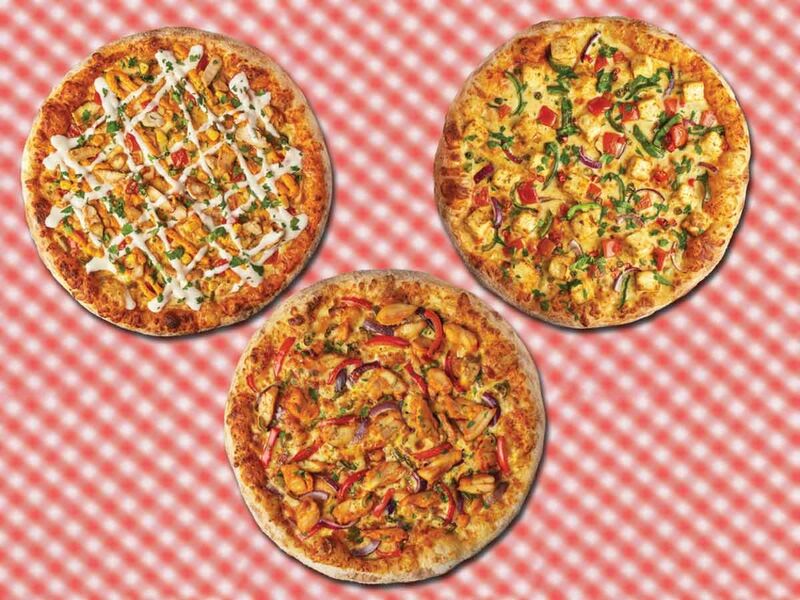 The three new pizzas promise to bring the heat – and they’re available from today. 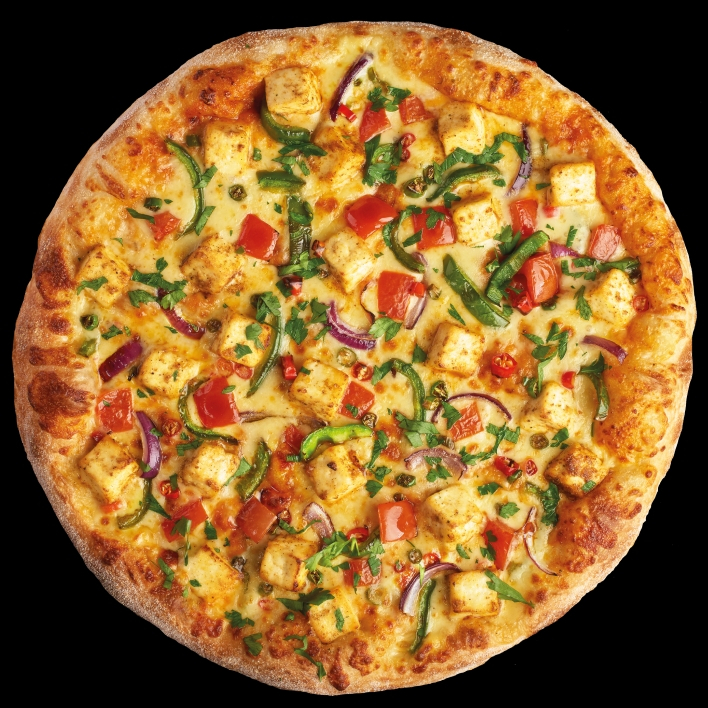 The hottest of the trio thanks to liberal helpings of finely diced green and red chillies baked in, the vegetarian Spicy Tandoori Paneer pizza is set to be a favourite for all heat-seekers, herbivores and carnivores alike. The squares of cottage cheese offer a pleasing consistency that dovetails nicely with the hotter ingredients around them. You’ve heard of melt-in-your-mouth food – this meat-free pizza takes the temperature up a few degrees with some mirch that could actually melt your mouth. 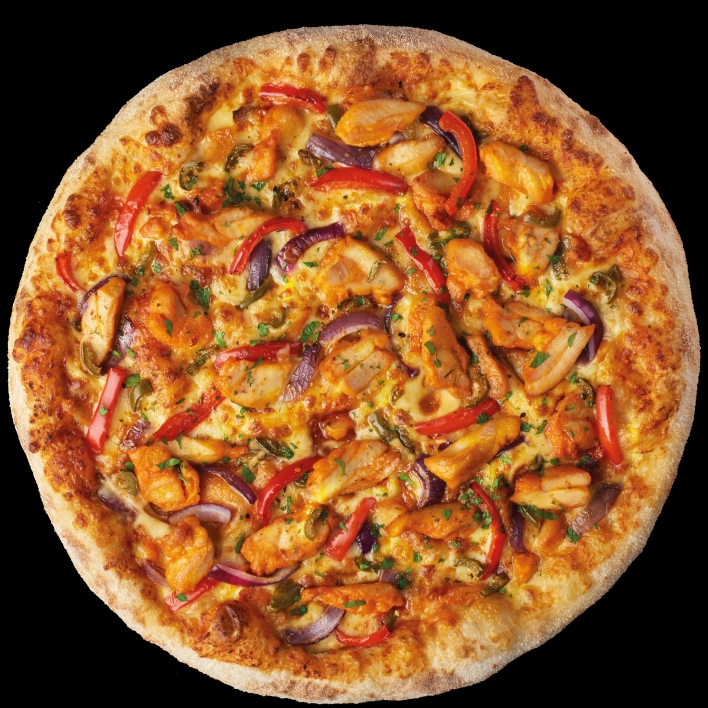 For those who appreciate spice but don’t want to go in too hard, the Red Pepper Chicken pizza promises a reasonable – but not overpowering – degree of heat in every bite, thanks to its tasty fiery drizzle. There’s plenty of red bell pepper here, along with chunks of chicken for that eastern flavour. With its chilli-infused base and strips of bell pepper, the Mexicana Chicken pizza promises to get your taste buds tingling from the very first bite. 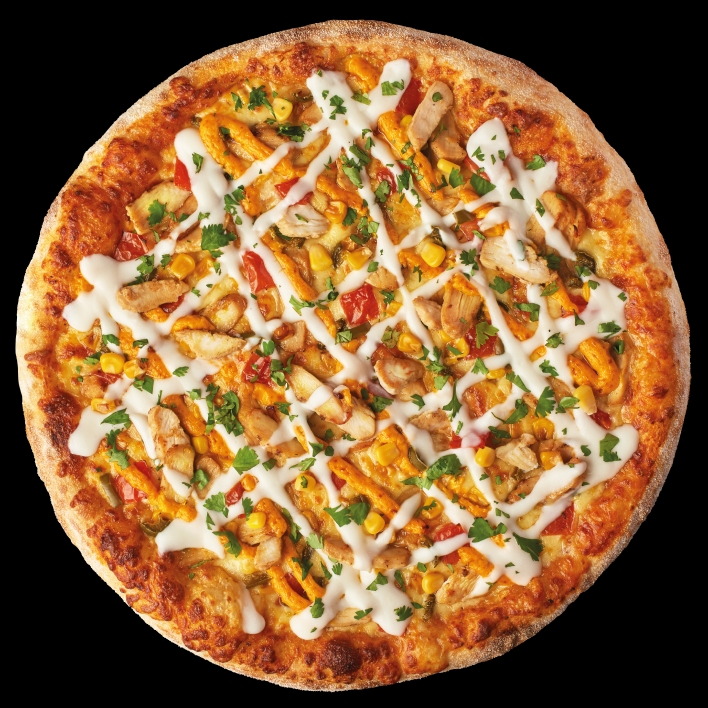 It’s a chicken pizza criss-crossed by tasty lines of sour cream and dotted with kernels of corn for a Latin taste. A great option for those who appreciate just a tinge of heat.